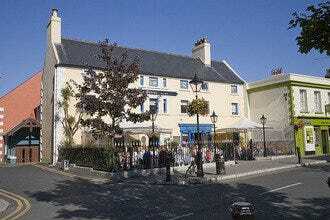 Established in 1745, The Queen's has been licensed since 1787 making it one of Dublin's oldest inns. 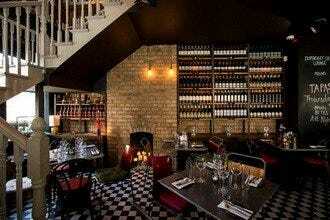 Nowadays it has been lovingly restored as a bar and restaurant in the heart of Dalkey. 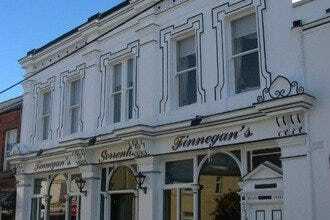 Not only is this is large and airy pub with plenty of seating for groups, it is also a gastropub which features its very own Steak Room where meat lovers can cook their own steaks on the stone. 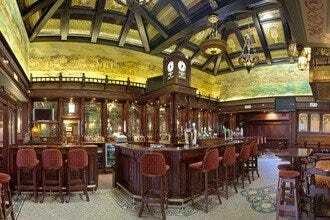 The bar menu itself is also extensive featuring great fish and chips and a variety of other main courses and bar snacks. With live music often on offer and The Vico suite to accompany it for late night drinks this is an all-round winner. 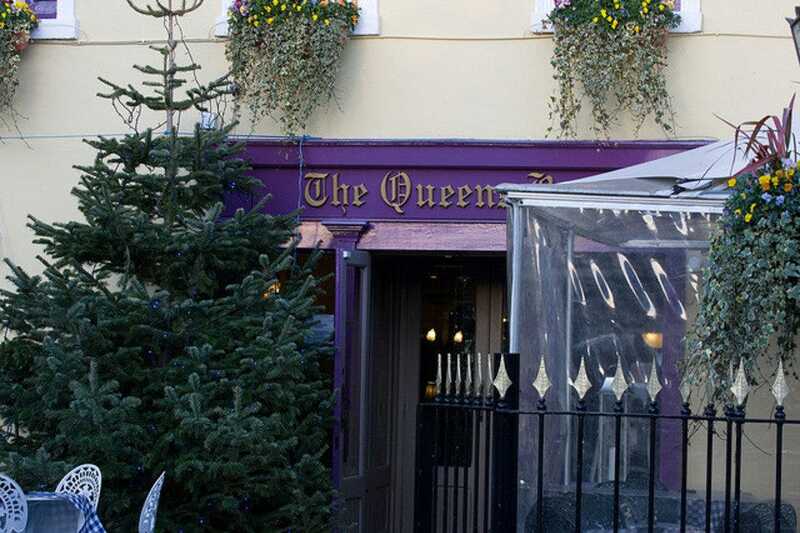 Dalkey's Best Pubs: "The Queen's is good for a group as it has ample indoor and outdoor seating." 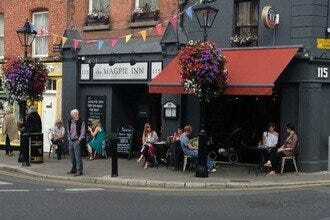 Best for Dalkey's Best Pubs Because: As Dalkey's only bar-restaurant-club establishment The Queen's has it all.